We’ve covered a lot of ground this year, mostly living and working on the road around the Western States. After multiple trips to several states, Mexico, the Caribbean and our home in Alaska, it’s safe to say our little boy (now 18 months) has travel in his blood. 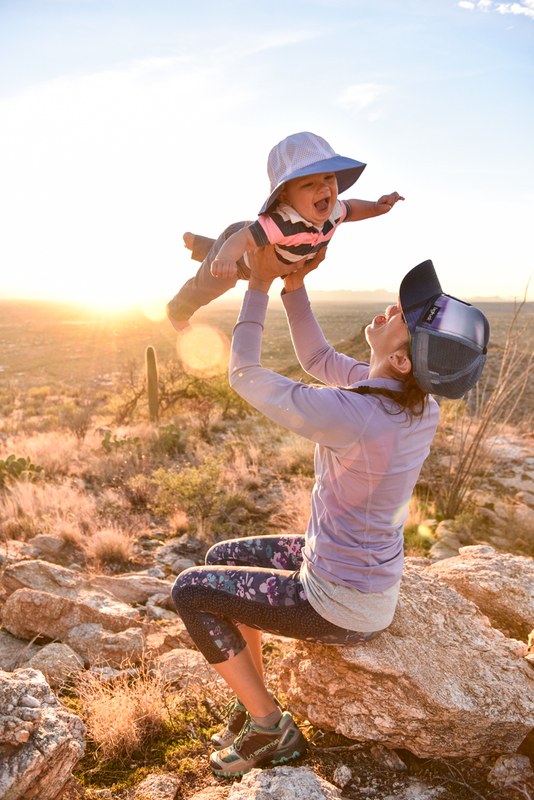 We started off the year in Southern Arizona, revisiting some favorite southwest gems. A stand out was finally getting back to the Chiricahua Mountains after about 10 years. 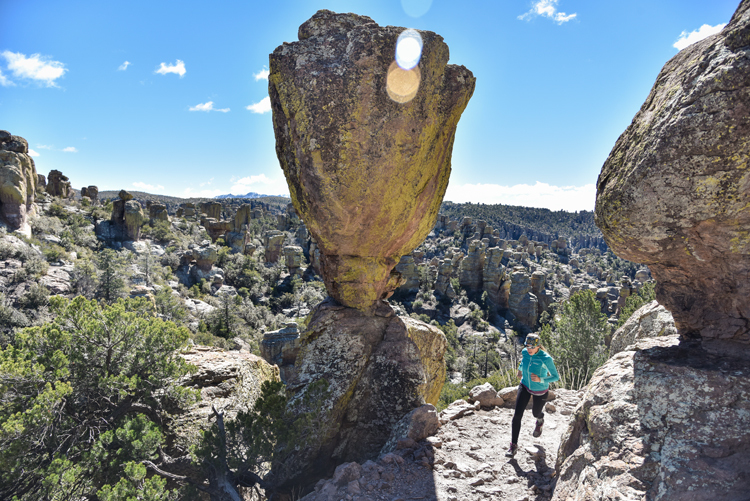 It was fun to dive back into this labyrinth of unique rock formations to shoot trail running again. Twice this year we worked with Utah’s tourism team to produce a couple different campaigns. Last winter the crew was assembled for a week-long road trip taking in a handful of the state’s spectacular national parks. 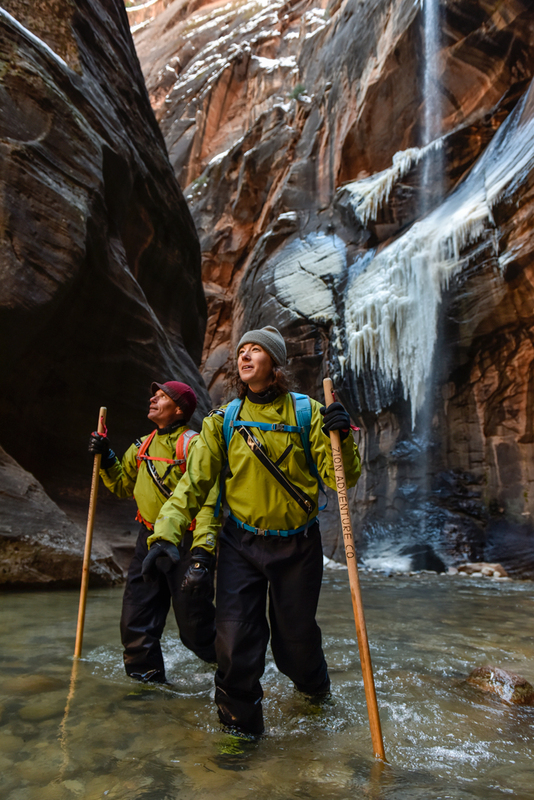 We focused on some obvious winter aspects, like skiing and night skies, but also some more adventurous activities like hiking the world famous narrows in Zion National Park. 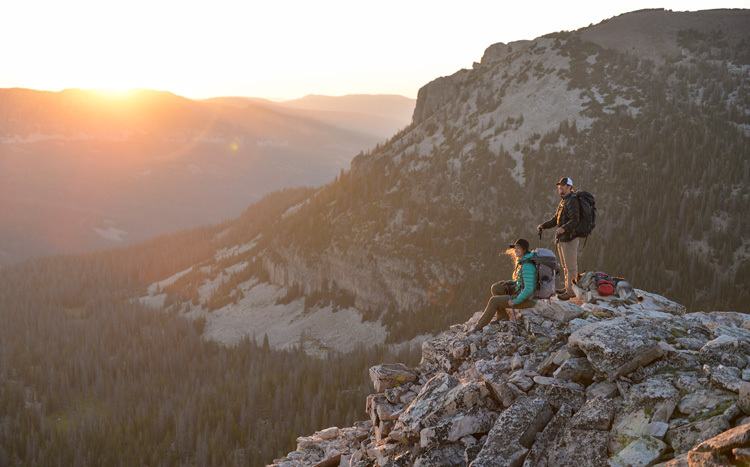 We got together with the tourism crew again in late summer to produce work showcasing the lesser known Uinta Mountains. 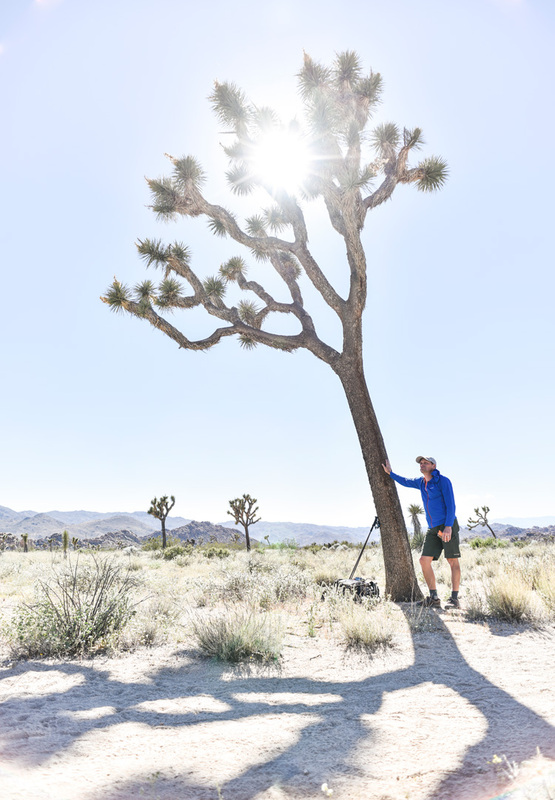 Matt returned to Joshua Tree in the spring to document a solo adventure through the park’s Wonderland of Rocks. 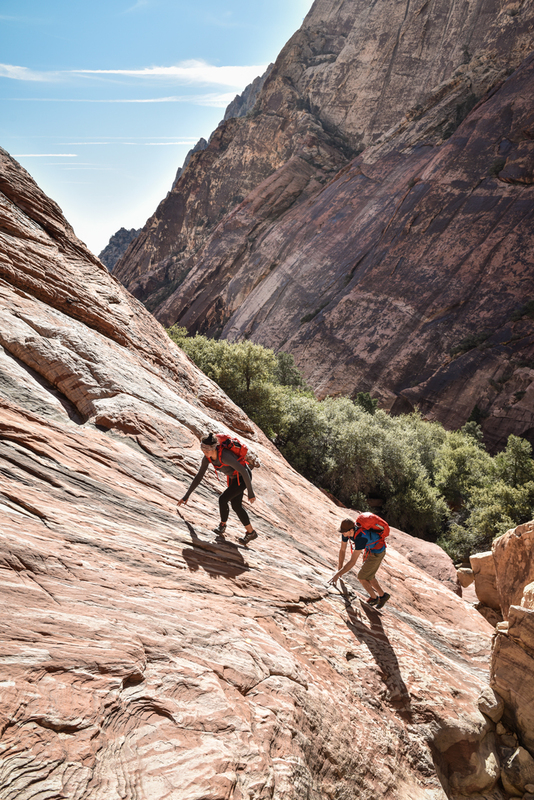 The mission was to pick a route across the massive pile of house-sized boulders, which is easier said than done. He spent a night out in the rocks at the crux two-mile section. 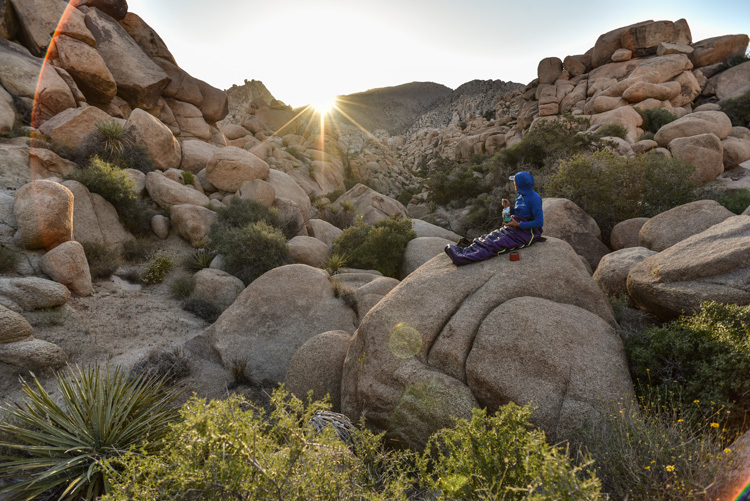 The adventure was shot for Therm-a-Rest to showcase a new line of ultralight sleeping bags. 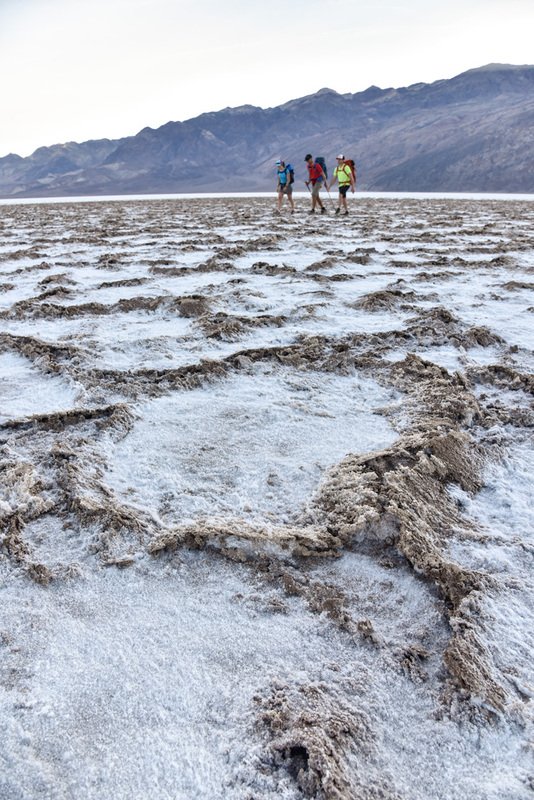 Another hair-brained adventure was a ‘low to high’ project in Death Valley National Park shot for Polartec. We pulled together a team from our friends in hot places (like Tucson) for an overnight trek across Badwater ( -282 ft) to the snow-covered summit of Telescope Peak (11,043 ft). Over the two days, we covered some 30-miles and over 12,000 feet of elevation gain with temps ranging from 90 F to freezing. Perfect for the project’s mission to highlight Polartec’s new Power Wool fabric. 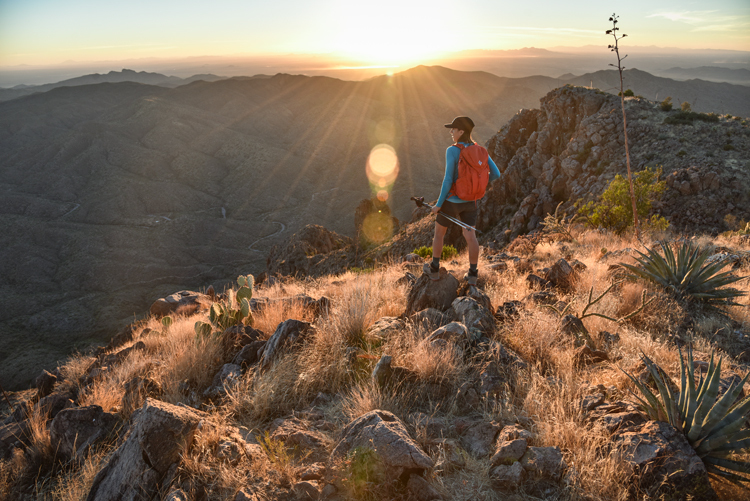 Back in Arizona we got to bag some new peaks as part of a destination feature for Backpacker Magazine. The scramble up Picketpost Mountain outside Phoenix was a bit more technical than we expected with several steep rock sections. Descending by headlamp with Dusty on our back was sporty to say the least. 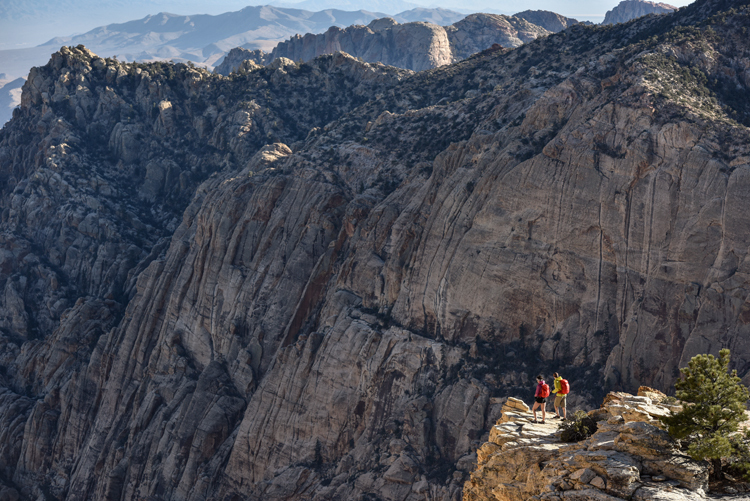 Speaking of scrambling, we also go to revisit a favorite ‘hike’ in Red Rocks outside of Las Vegas. The standard route up Mt Wilson, the highest peak on the escarpment, is long and full on. Friends from Alaska joined us on this all-day route to the airy summit. 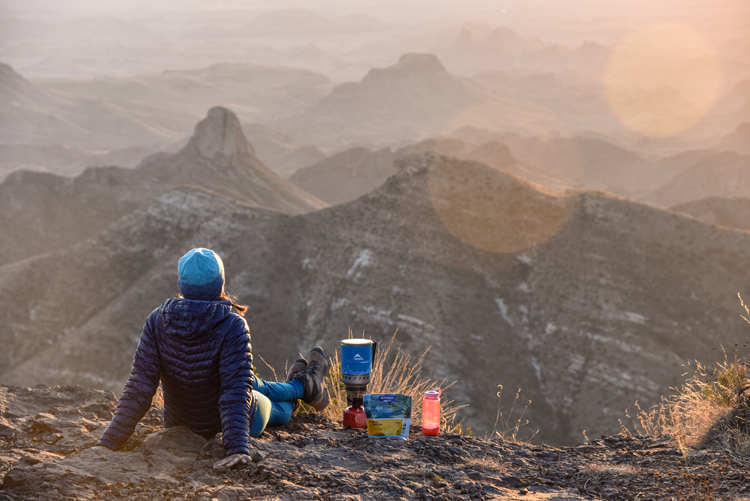 Along the way we produced a content piece for Black Diamond featuring their new pack line. The Sierra Nevada are still one of our favorite mountain ranges and we try to make time for a stop whenever in the area. 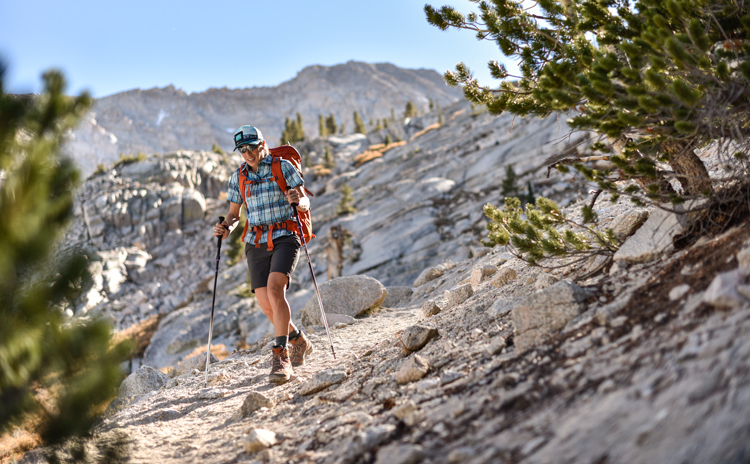 This year we were fortunate to get two different stints on the ‘east side’, visiting with friends in Bishop and enjoying the spectacular granite of these peaks. 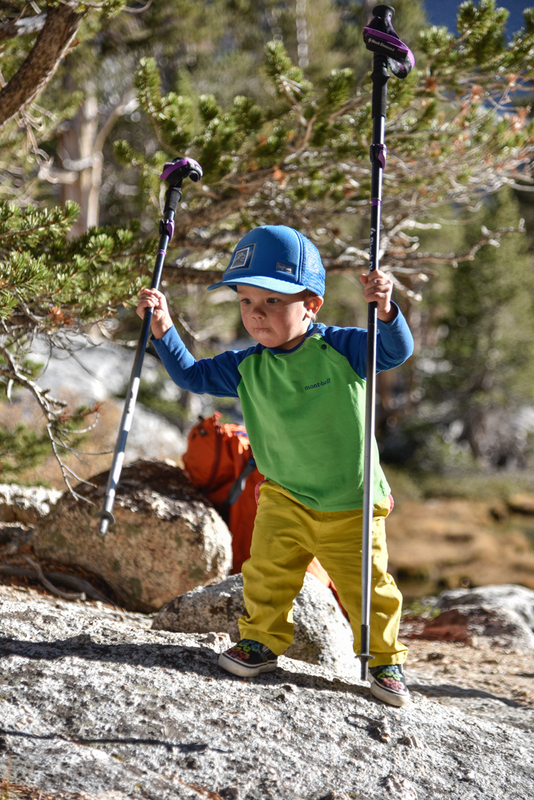 Dusty wasn’t even walking on our first stop, but had already fostered a love of trekking poles on our return this fall. We chose to mostly travel to destinations that would be warm and enjoyable as a family. We got a lot of beach time in Mexico and the Caribbean this year. 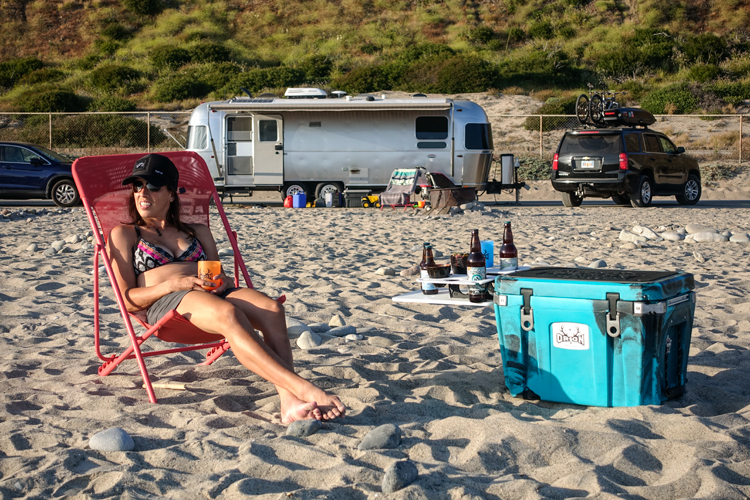 We’ve visited Mexico with our Airstream in tow, on a ship and via a rickety rowboat ferry across the Rio Grande. Dusty loves being in the water wherever we are and despite our best efforts, we might have one of the tannest kids in Alaska. Finally, we’ve been making a point of exploring different national parks close to where our travels take us. New for us this year have been stints at Lassen Volcanic, Carlsbad Caverns, Guadalupe Mountains and Big Bend national parks. 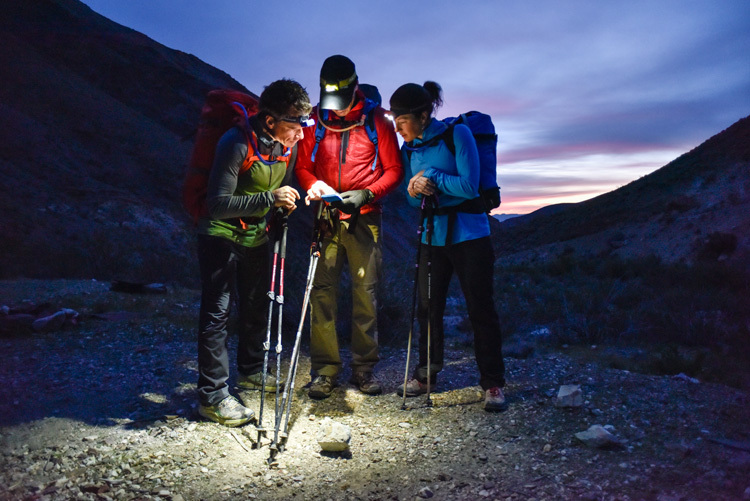 Each has offered up surprises, like a 30-degree night out in the Lassen backcountry, and we’re excited to see what the new year brings.